Product information "Cable set CD changer, AMI for Audi Q7 4L incl. 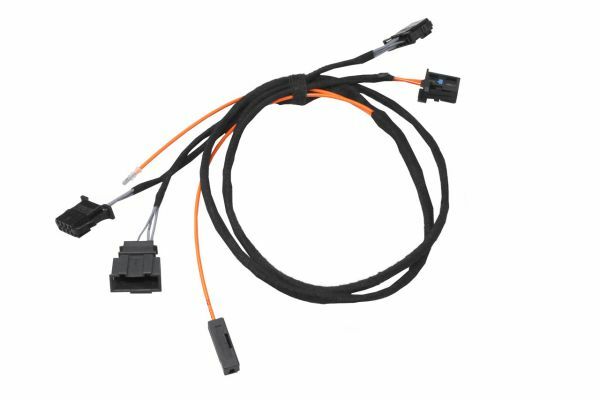 fiber optic MMI 2G"
Customer review for "Cable set CD changer, AMI for Audi Q7 4L incl. fiber optic MMI 2G"
Properties: "Cable set CD changer, AMI for Audi Q7 4L incl. fiber optic MMI 2G"
Installation manuals for "Cable set CD changer, AMI for Audi Q7 4L incl. fiber optic MMI 2G"